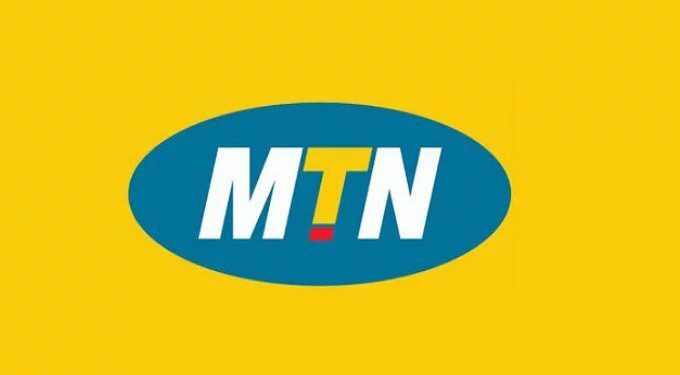 Telecommunications company, MTN Nigeria has filed a suit against the Central Bank of Nigeria (CBN) and the Attorney-General of the Federation (AGF) to seek a restraining order. The suit which was filed on Monday is seeking an injunctive relief to protect its assets and shareholder rights. CBN alleged improper dividend repatriations by MTN Nigeria and requested that $8.1 billion be returned to the coffers of the banking regulator. Days later, the AGF said MTN had unpaid taxes on foreign payments and imports approximately $2.0 billion. In a statement on Monday, MTN said it continues to “categorically and unequivocally” deny all charges related to investigations by the CBN and AGF into the company’s CCIs and unpaid taxes respectively. As such it would continue to engage with the relevant authorities on issues. 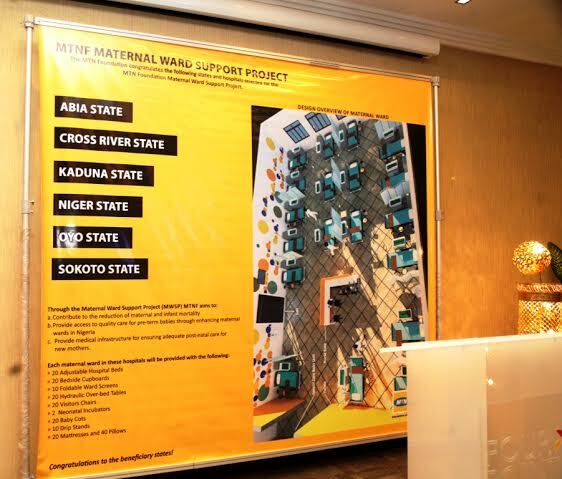 MTN Nigeria Corporate Relations Executive, Tobe Okigbo, said: “The allegations being made involve issues that appear to be complex and so are easily misunderstood and misinterpreted. MTN Sues AGF and CBN Over $10.1 Billion Fine.